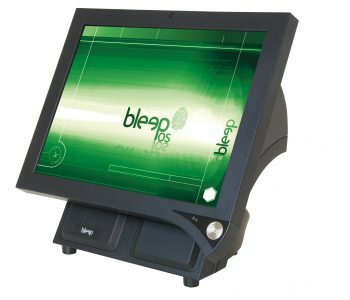 The Bleep TS-810 shares the proven technologies and innovative design as its sister terminal the TS-910. However, it utilises the low cost, open source Android™ operating system. 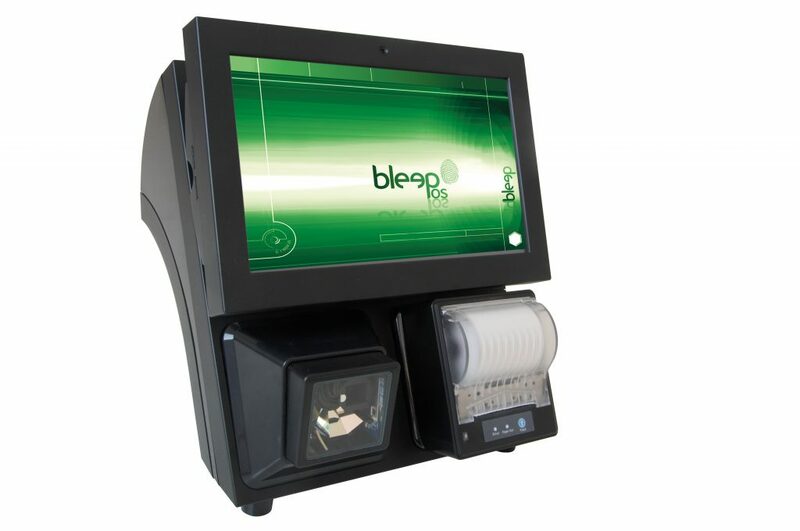 It is designed to cope with the challenges of any retail or hospitality environment. In addition, the TS-810 adds new features to enhance the efficiency of your operation and to exceed your needs. 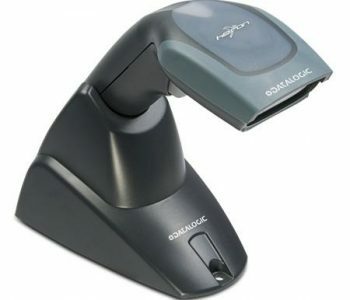 The compact and modern TS-810 also supports two removable module bays which can be mixed and matched between the omni-directional laser scanner, the thermal mini-printer, RFID reader modules or keyboard. 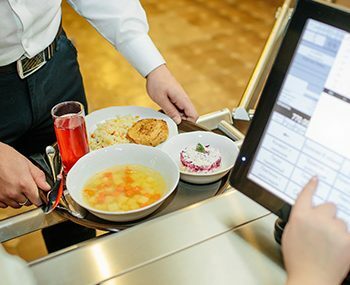 There is no doubt that the vivid ten inch widescreen display is perfect for the retail trade, events and operations where a smaller footprint is desired, without limiting features. The terminal is available in either cool white or matte black to suit your environment. 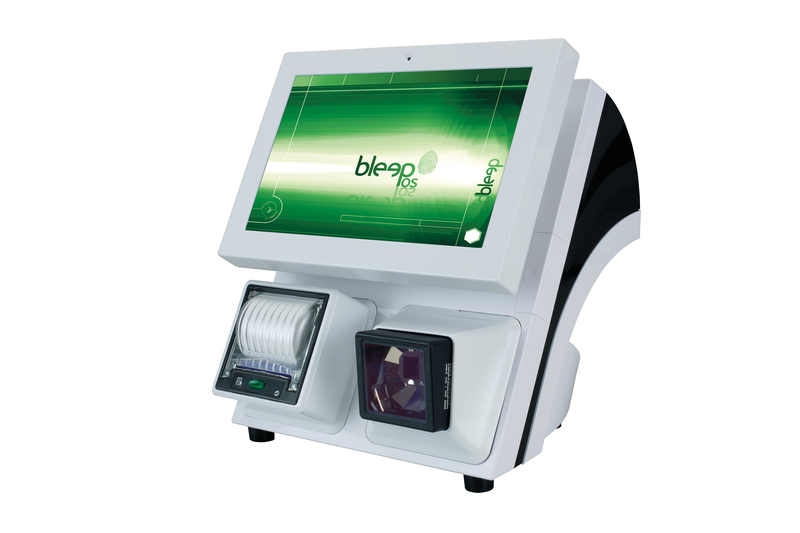 The TS-810 is a low cost and compact EPOS terminal. Not only rich in features and functionality but has the added flexibility and powerful performance of an Android Operating System.